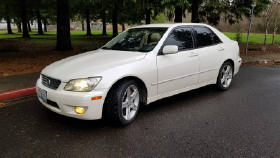 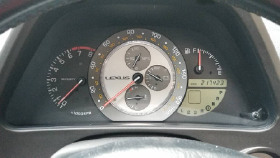 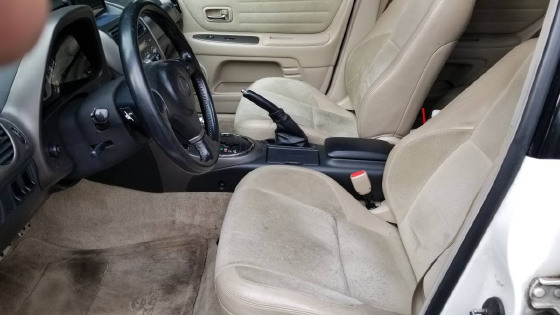 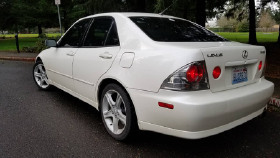 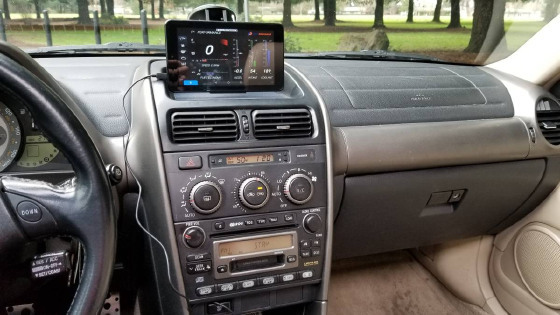 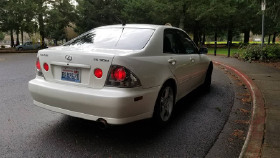 I'm interested in the 2001 Lexus IS 300 you have listed on ExoticCarList.com for $3,800. I would like to know more about this vehicle. 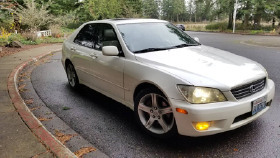 I have a 2001 Lexus IS 300 clean title. Needs nothing runs and drives perfect.